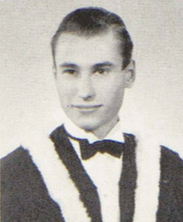 Edric Charles Flack attended Kelvin Technical High School and then graduated with a Bachelor's of Architecture from the University of Manitoba in 1950. From 1950 to 1951, Flack worked with Rule Wynn and Rule, Architects, Edmonton. 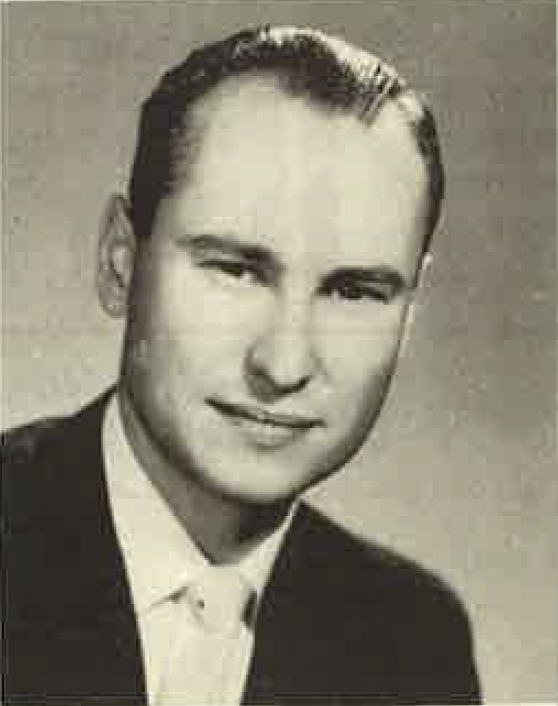 In 1953 he became a registered member, MAA. From 1951 to 1953, he joined Green Blankstein Russell, later moving to Calgary, Alberta, as Green Blankstein and Russell and Associates affiliate architect.